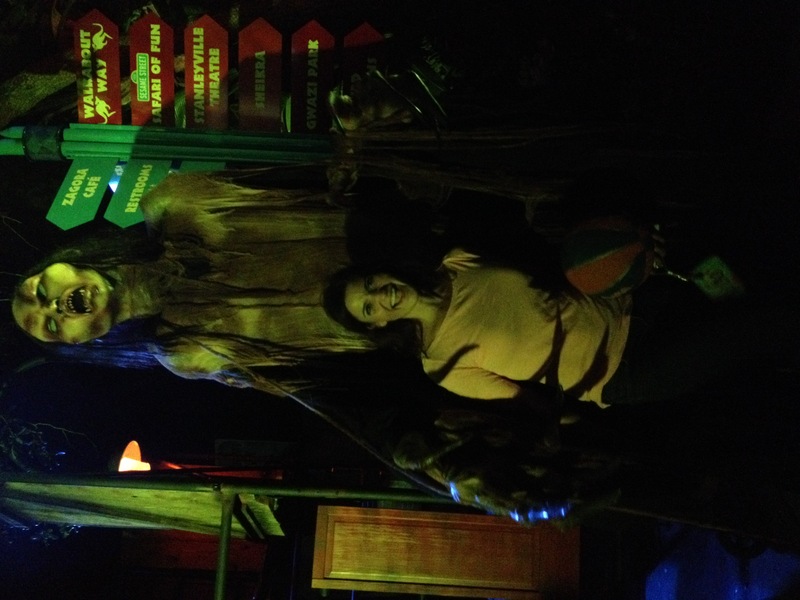 This past weekend we visited Cursed at Busch Gardens Howl-O-Scream. Through my ambassadorship with Busch Gardens, I received free tickets to go. Survive the Curse is the theme of this year’s highly anticipated Halloween event at Busch Gardens. If you like haunted houses and riding roller coasters at night, this is the place to go. 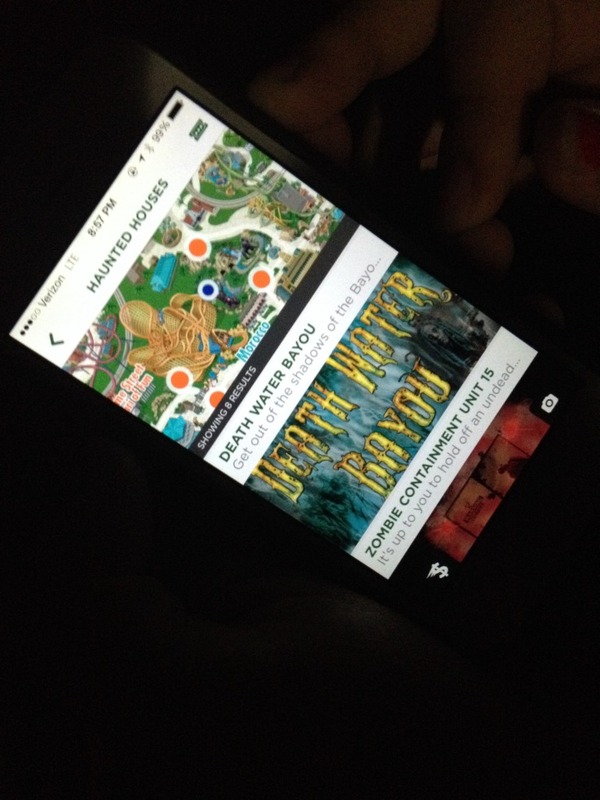 I recommend you download the Busch Gardens app which will give you information on each haunted house and waiting times! 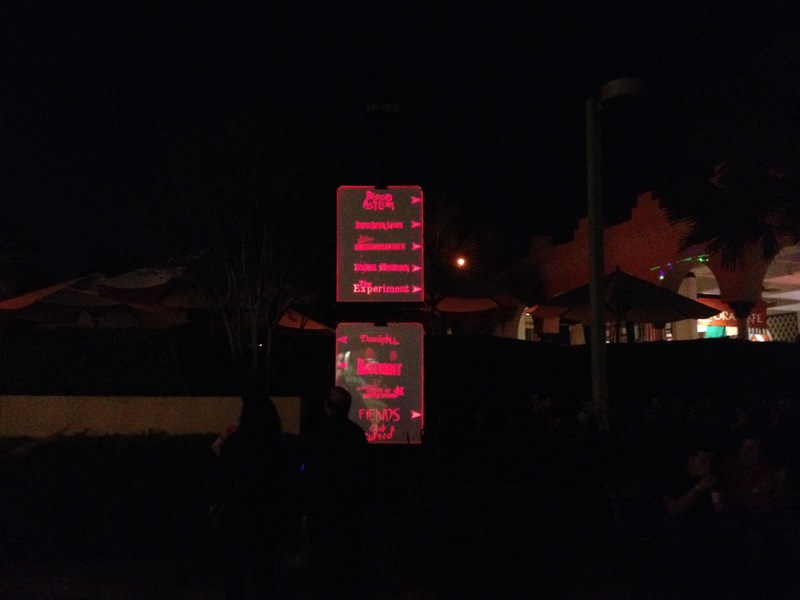 The park also offers paper maps and signs throughout the park with directions and waiting times. Howl-O-Scream runs Thursday through Saturday nights starting now through November 1. Howl-O-Scream will also be open on Sunday, October 19th. Operating hours are 7:30 pm to 1 am on all event nights. 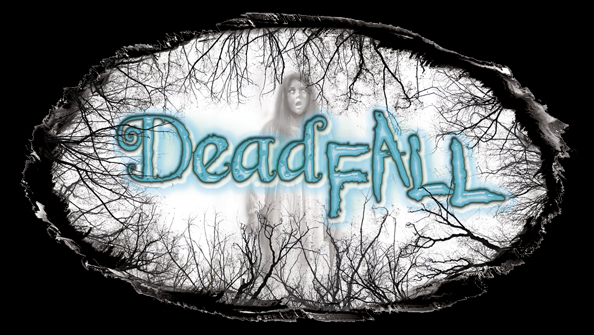 Dead Fall – The ghosts of long lost memories reach into the present and will NOT be forgotten! These spirits from the past lurk in the shadows of this Victorian garden and greenhouse, longing to drag unsuspecting guests into their world. 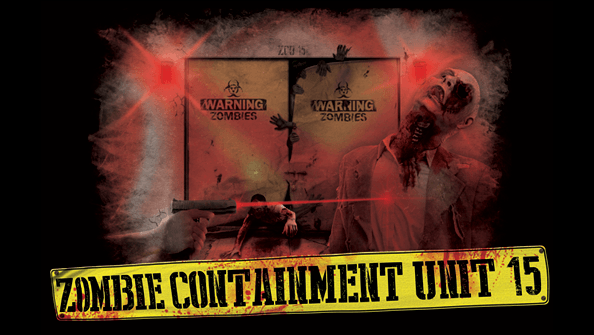 Zombie Containment Unit 15 – Three years after the undead invasion,there has been a containment failure in Zombie Containment Unit 15. Zombies have escaped in search of flesh, and Howl-O-Scream guests are the next target. Armed with only a Z.E.D. (Zombie Eradication Device), its up to them to hold off an undead mob in this interactive zombie laser-hunting experience. Zombie Containment Unit 15 is included with Howl-O-Scream admission, and no reservations are required. Slash Mobs– Even sidewalks aren’t safe from roaming slash mobs creeping throughout Busch Gardens’ overgrown 300 acres of fright. 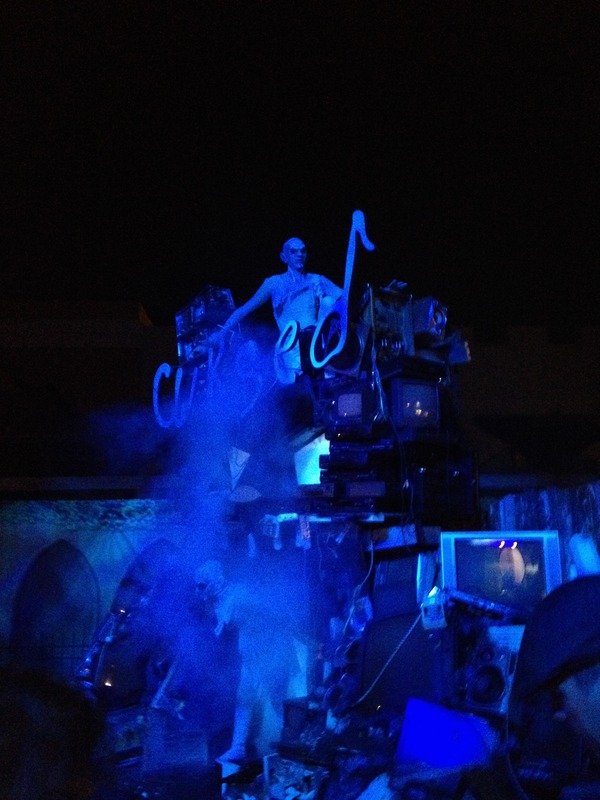 Cursed Front Gate Experience – The curse begins from the moment you enter the terrorizing gates of Howl-O-Scream 2014. There’s no escaping the evil spirits or spine-chilling song that seeps from the old music boxes and radios, cursing all who hear it. The only way to silence the curse is to survive the night with undead creatures and paranormal terrors. Death Water Bayou – Deep in the bayou the Voodoo Queen mystically transforms lost wanderers into her minions of evil with black magic. Here, her night servants roam with a zombie-like hunger and seek to grow her collection. The darkest evils lurk in shadows. Get out before you fall victim to her spell. The Basement – From Momma’s secret ingredient to Granny’s bone-ground flour, Momma’s meats’ award-winning recipe has always been a family affair that’s only created in the BASEMENT. Escape the depths of the BASEMENT before she turns you into the secret sauce! She always said it took blood, sweat and tears! Circus of Superstition: The Show Must Go On– You’ve tried to avoid black cats and sidewalk cracks, but all those years of bad luck caught up with you! Surviving the terrorizing surprises of Circus of Superstition: The Final Act will take more than luck as you try to escape this whole new dimension of fear. Blood Asylum– As lightning rages and thunder crashes outside, “The Creature” escapes from his holding cell in a high-security asylum for the criminally insane. now this sadistic deviant is running rampant, skinning his former cellmates and turning the mental hospital into his own torture chamber. This serial killer’s bloody playground will drive you out of your mind with fear. Zombie Mortuary– No one remembers how the epidemic started, but now, the undead terrors infest this small town funeral home and feed on the fresh flesh and brains of mortuary mourners to satisfy their insatiable hunger. Avoid the walking dead or you may find yourself deeper than six feet under. The Experiment – Researchers have devised some new ways to challenge your fear tolerance and mental endurance in this interactive Experiment. “Test subjects” endure psychological tests in this exclusive study, pushing the limits of the human body and putting them face-to-face with their worst nightmares. How far is too far in study of fear? The Experiment is a unique, interactive experience that challenges your threshold for fear for an additional fee. Reservations are required. Maybe I’m a chicken, but it all looked so real. The “actors” in the haunted houses were definitively very convincing and terrifying. 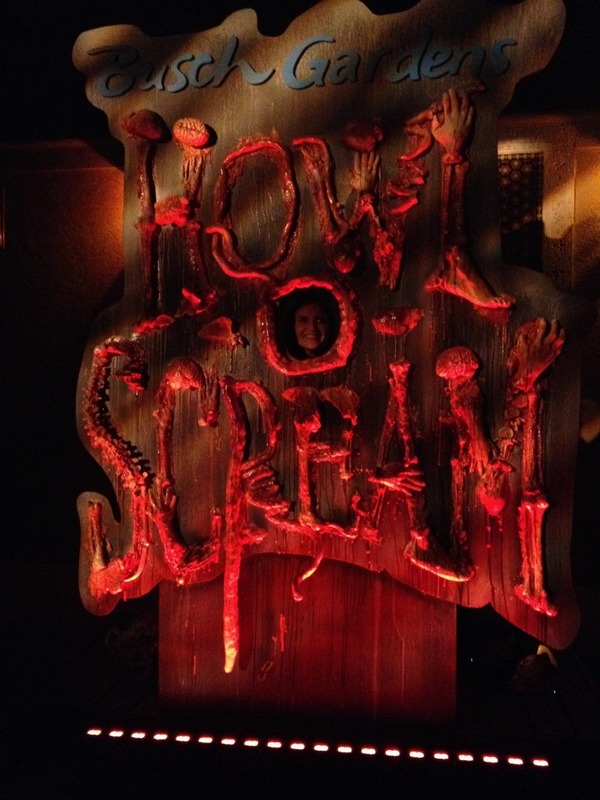 The photo ops were so gory but so fun! 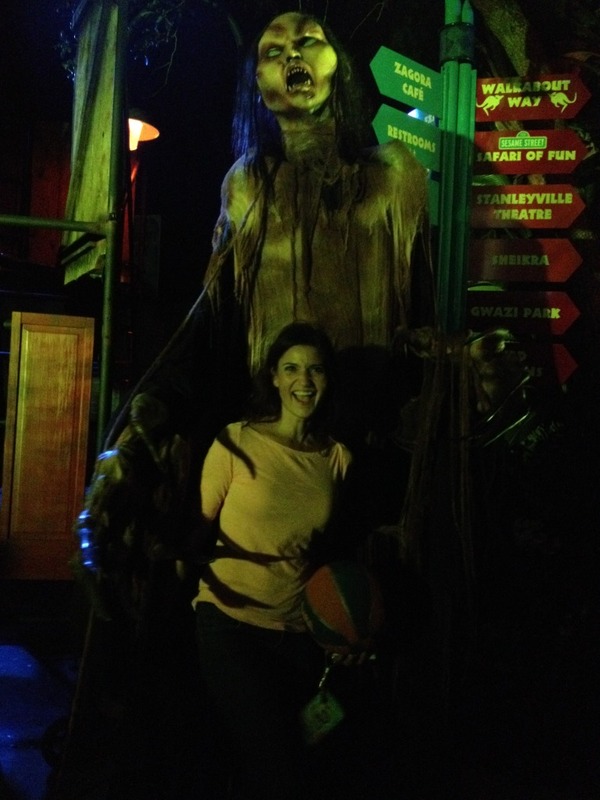 We had so much fun and even if you don’t like the haunted houses, nothing beats riding roller coasters at night! With 10 haunted houses throughout the park, which one will give you nightmares? Have you ever riding roller coasters at night? I love Busch Gardens at night! The #TampaTrio have been begging to go to Howl-O-Scream this year, but I think they are still too young and we need to wait at least 2 more years!! I agree Jenny. I actually saw one younger kid with his dad while we waited to ride Montu and he looked pretty upset. I’m not sure how old your kids are but I would think 13 year olds would be ok with it. Did you get to do the Experiment? I’ve always wondered about it, but can’t bring myself to spend the extra money. I think the Zombie Containment Unit 15 was a nice addition. The interactive part is fun. The Circus of Superstition and Deadfall were my favorite this year. No, I went with a group and they didn’t want to do it. The experiment does sound awesome! Sounds frightful. Hope you have a good time when you attend. Meant to say, Hope you had a good time. ;P We have a Carowinds here, but I am going to a conference this year. I wonder if they have an ambassadors’ program. How did you find out about the program you joined? I’ve only been to Howl-O-Scream once, but it reminded me of how HHN used to be before it got so crazy big. I adore Busch Gardens – that’s for the review!! May have to make my way over there again, those houses looks great! The houses were really great. And just being there at night added an extra spooky feeling. Fun! I am terrified of all spooky houses/walks so I probably wouldn’t go, but it looks fun!